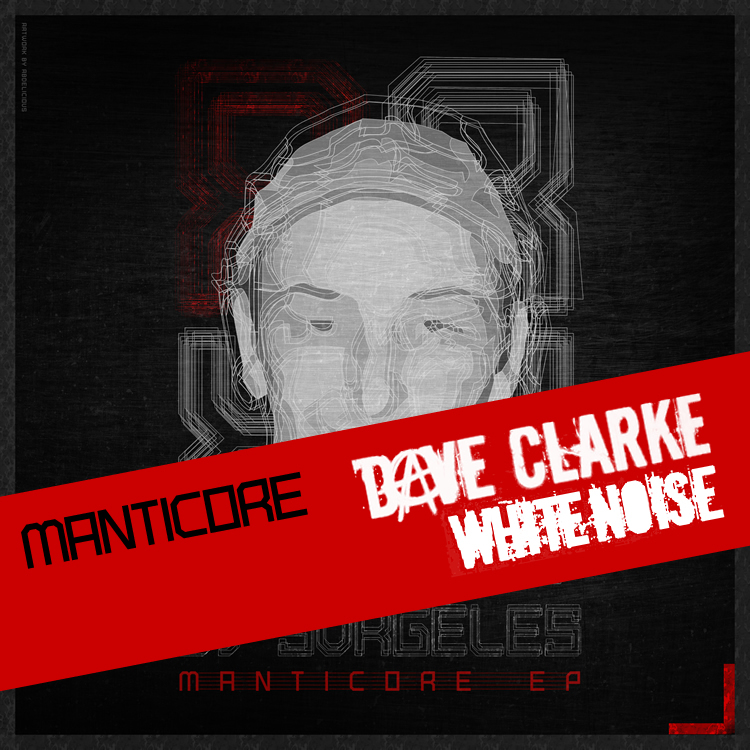 Dj Surgeles being featured on Dave Clarke’s #radioshow “White Noise” with his tracks “The Dark, The Myth & The Joker” and “Manticore” of his forthcoming EP Manticore being released on Repressure Recordings. 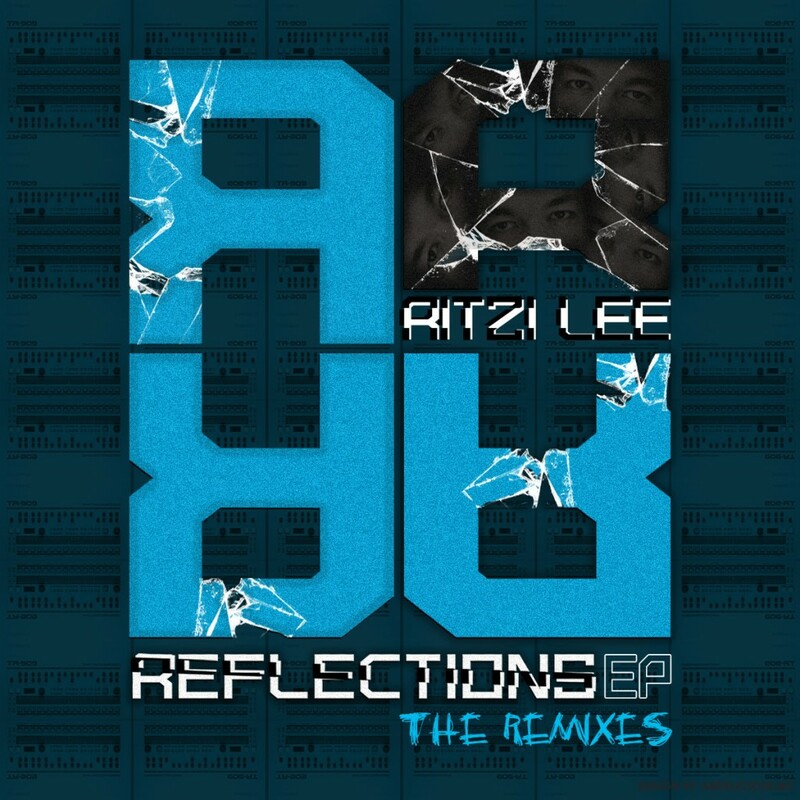 Repressure proudly presents the official remixes of Ritzi Lee’s Reflections EP. 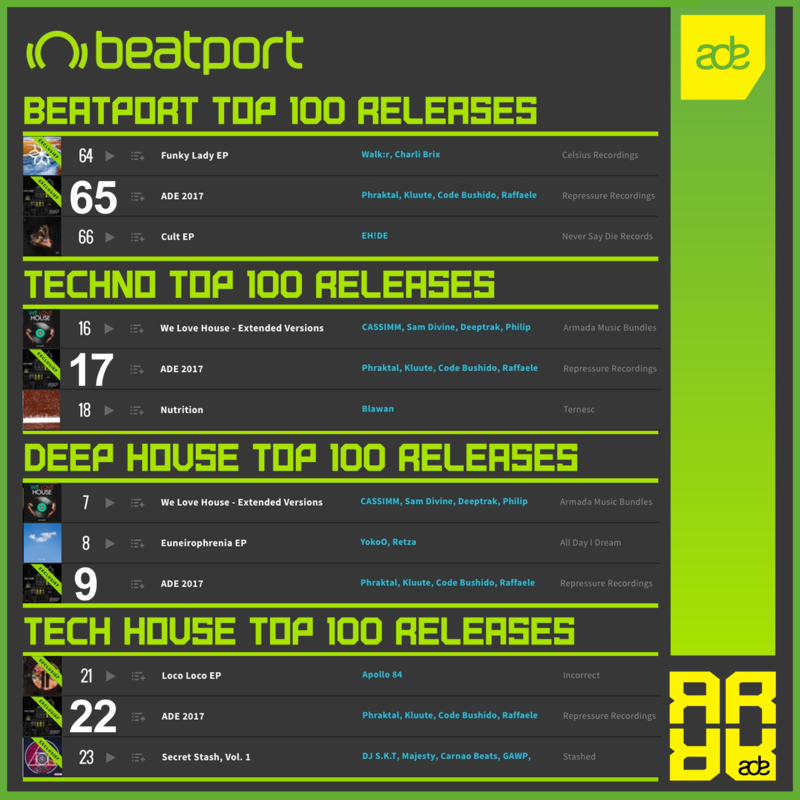 Dave Clarke’s favorite DJ Surgeles and KMS Records artist Nathan Surreal delivered 2 masterpieces and we were excited and thrilled when we listened to both tunes for the 1st time.